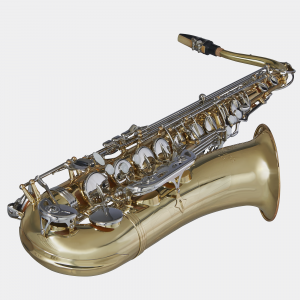 Designed for durability but not at the expense of playability, the Blessing BTS-1287 Tenor Sax will keep a student interested in developing their skills from elementary school through high school. The BTS-1287 is a perfect place to start and grow. 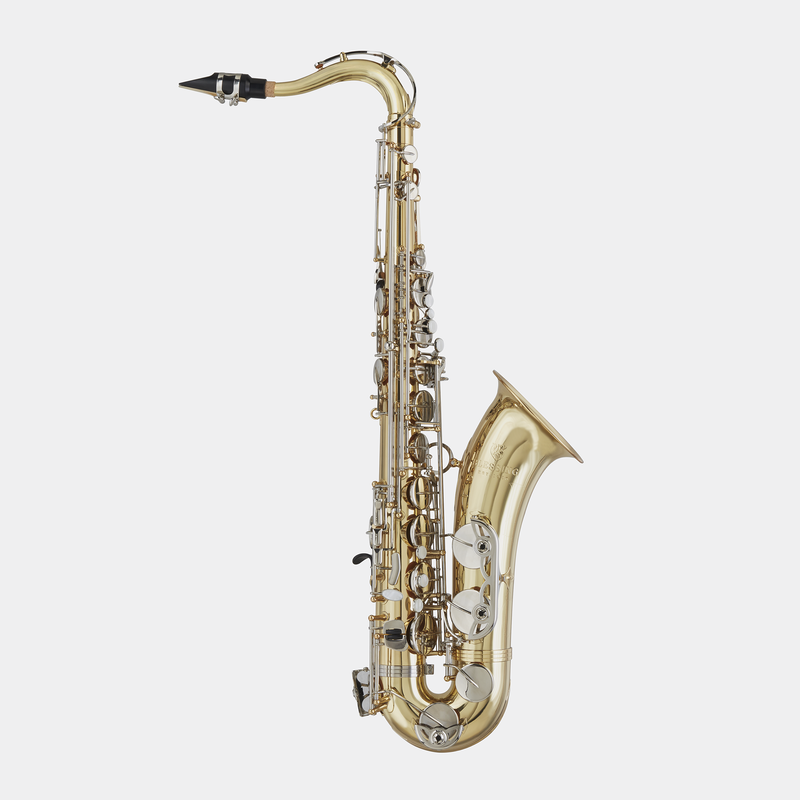 It has a solid feel and is easy to play providing the excellent intonation, quick response and the classic sound associated with higher-end models. 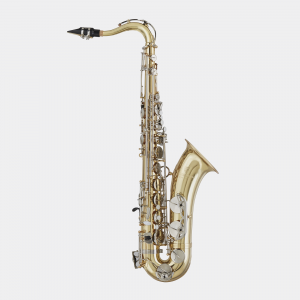 With professional-style key work, a high F# option and adjustable thumb rest, the BTS-1287 is a competitive student saxophone at an affordable price.